I am the anti-Goldilocks of Christmas tree topper shopping. Our current angel tree topper it is a bit too big for our tree. Finals are usually too tall for our low ceilings and most stars I see are anemic. 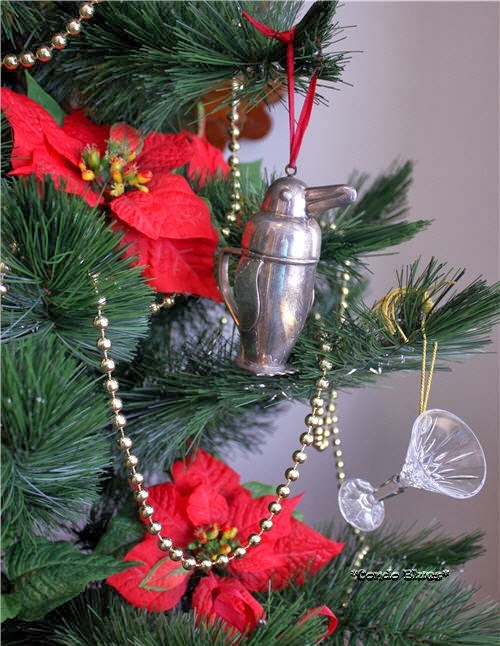 If I don't use the angel, I punt and top the tree with a Santa hat. I figure it was time to make a Christmas tree topper since I can't find one that's just right. I made a puffy bow from an entire spool of red and white wired ribbon. I place the heart picks I had on hand at the top and bottom of the bow. I made the green glitter ornament picks by wrapping florist wire around the center of a dollar store ornament (I bought it because it reminds me of a molecule with atoms) and leaving a wire tail to use as the pick. I added a red glitter poinsettia I already had for balance. I made the fascinator of Christmas tree toppers. 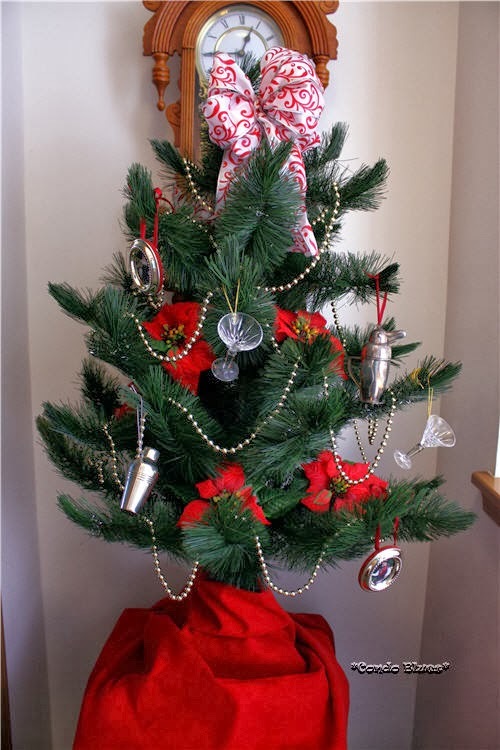 I pulled all of the red and green ornaments and hoped I had enough to decorate the large tree. I thought I might have to scrap the idea until I remembered the red Danish Christmas hearts I used to decorate the lush and live evergreen garland I made for free (get the tutorial here) last year. All of those decorations were fair game since the garland gave me bronchitis last year and we agreed to never do it again no matter how pretty and Eco live greenery is inside the house. Tip: celebrating the new year with a month and a half of bronchitis is not fun and should be avoided at all costs! 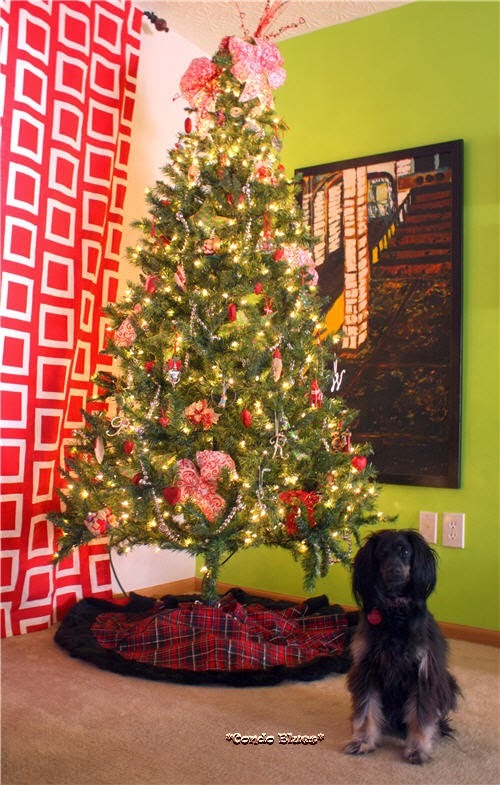 The red tartan Christmas tree skirt is a nod to Husband's Scottish heritage. Every ornament on our tree has a story. 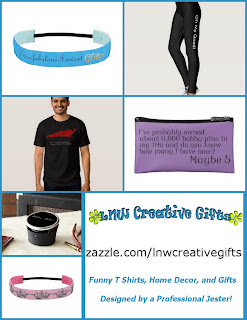 We have handmade ornaments, some were gifts, or bought to celebrate an event like our first Christmas. To me, this isn't just a pretty Christmas tree, it is a scrapbook of happy memories and the people we love. Spiderman made the cut because I needed one more red ornament. 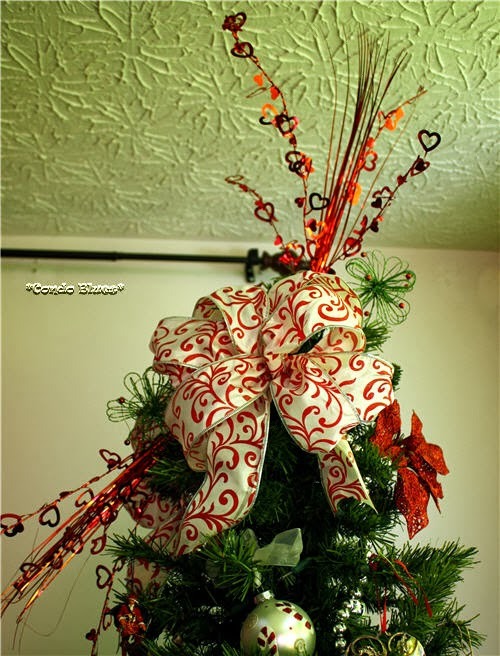 Husband called it the Christmas Tree of Love when he first saw it. I told him I wasn't being trite. 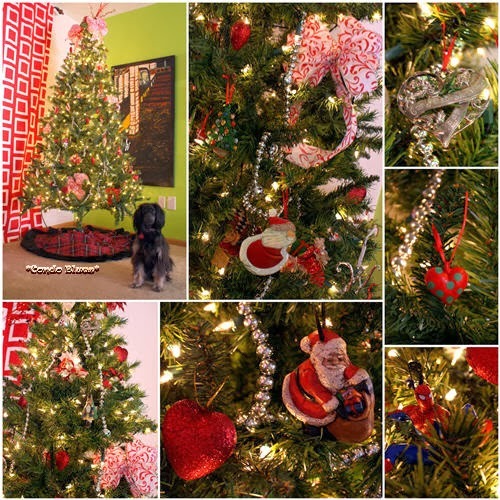 I used more Danish Christmas hearts than I normally sneak onto the tree, old is new, etc. Husband stopped me with a kiss. He said it's the Tree of Love because I made it that way for Lacey, the ornaments tell our story, and this house is full of even more love because of her. People warned me Lisa will decorate anything that doesn't move. 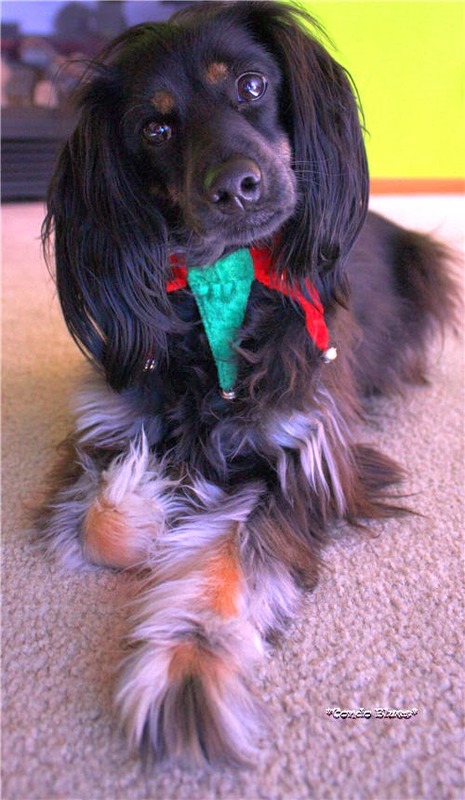 I thought they were kidding until I took a nap and woke up wearing a Christmas collar! 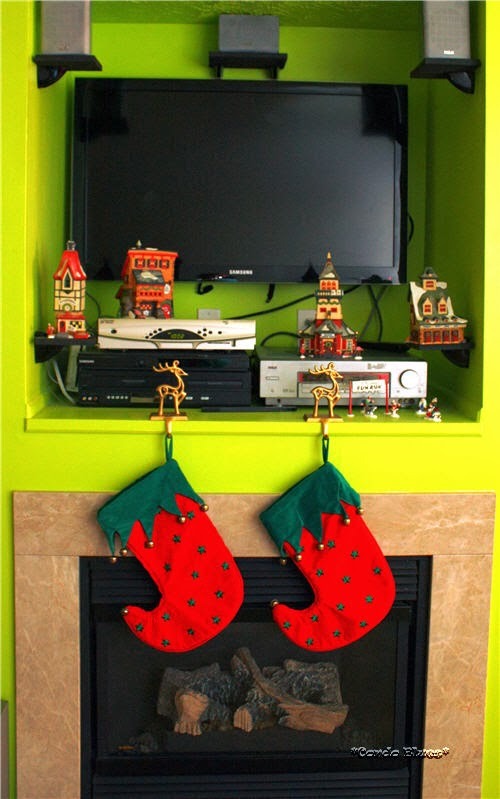 I struggle with trying to decorate the fireplace mantel since it is also our TV niche. 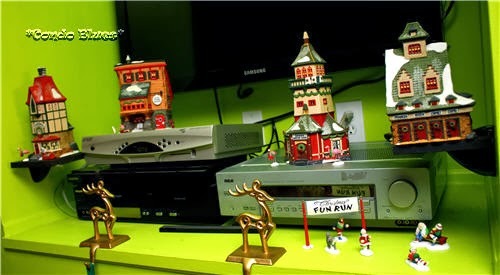 I also struggle with finding a way to display our Department 56 Christmas Village (North Pole Series.) Husband's childhood friend and the best man at our wedding gave us three of buildings as a wedding present to share his secret hobby of collecting almost every Department 56 village series they make. Hanging the TV last year solved both of my problems. I am so happy I finally found a way to honor and display them in our condo! We put our own spin on the North Pole by adding a building. I gave Husband the Fun Run when he first started running 5Ks. I have Christmas flamingos outside on the lawns of the buildings because they are kooky and I like them. Here's a closeup on our Christmas Village Mantel. I didn't add batting or cloth as 'snow' under the building because I don't want the electronics to overheat when we scoot some of the buildings to the side to view the TV or use the components. Christmas cross stitch banners my mother made decorate in the interior doors in the kitchen. 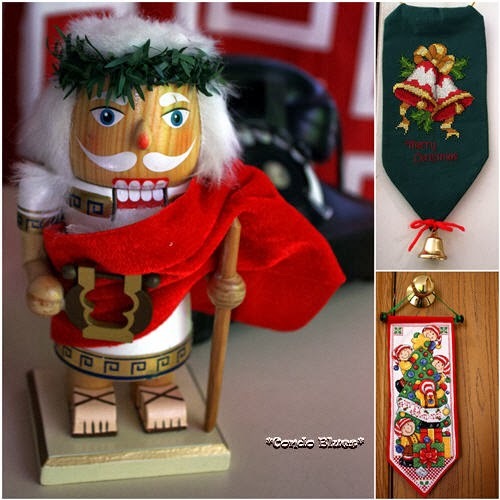 I gave Husband the Roman nutcracker last year for Christmas because I think he is hysterical. What doesn't say Christmas more than a nutcracker that can't crack a real nut dressed as a Roman, who celebrates Christmas by throwing big parties in arenas with lots of lions to mingle around the guests? Husband and I have had many a comic riff asking why you can find an army of nutcrackers at Christmas and absolutely none of them can crack an actual nut so you give up and grab a hammer from the garage. 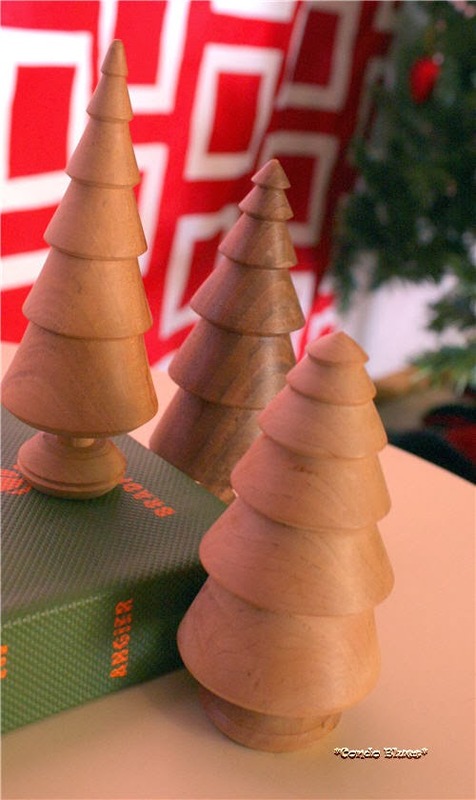 I bought the hand turned wood Christmas trees from a Cincinnati artist for one of my first Christmases on my own. They started my art collecting bug. The second floor landing is home to our Martini Christmas tree. These ornaments normally hang on our Renaissance Themed Christmas tree because Husband and I played characters we loosely based on Nick and Nora Charles from The Thin Man during our last years at the renaissance festival. Instead of tossing the silk poinsettias that popped off a candle ring (gift) I used them fill the holes in our little tree. 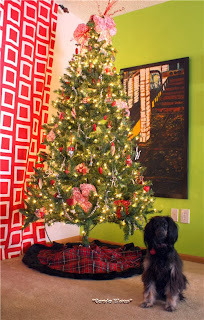 The Christmas tree skirt is leftover fabric from my Ho, ho, ho house flag project. This tree was my first single gal Christmas tree. It was a hand me down and is over 30 years old. 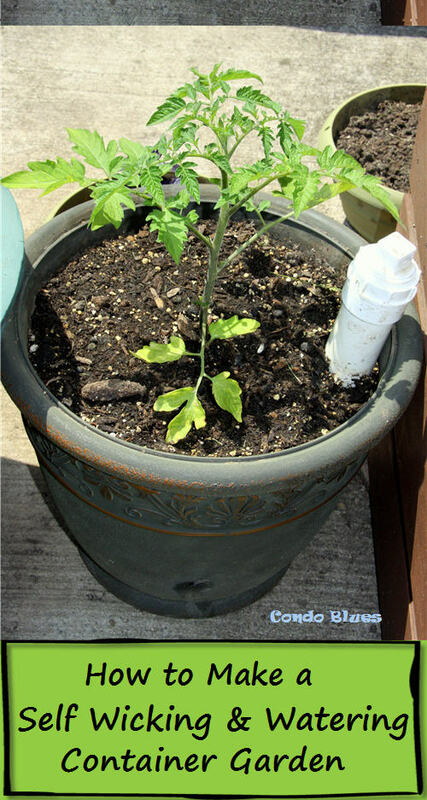 I'm going to declare it carbon neutral by now. Close ups of some of the reasons why I'm not allowed to shop at the Lenox outlet anymore. 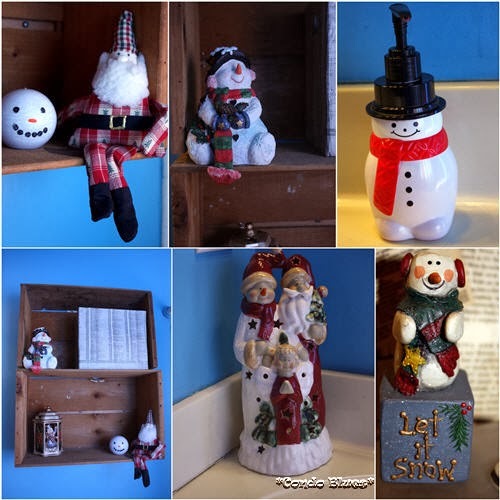 With its blue walls, the guest bathroom turned into snowman land. Everything displayed was a gift to us with the exception of the thrift store snowman candle I painted last year. My sister made the retro Santa and he is another favorite. I hope he doesn't mind hanging out in the bath instead of his usual place on a TV speaker shelf. Please visit the wonderful ladies who have opened their homes to you. 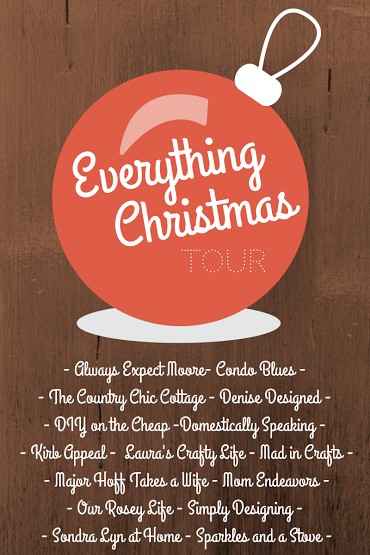 I'll do a wrap up of our home tours at the end of the week!